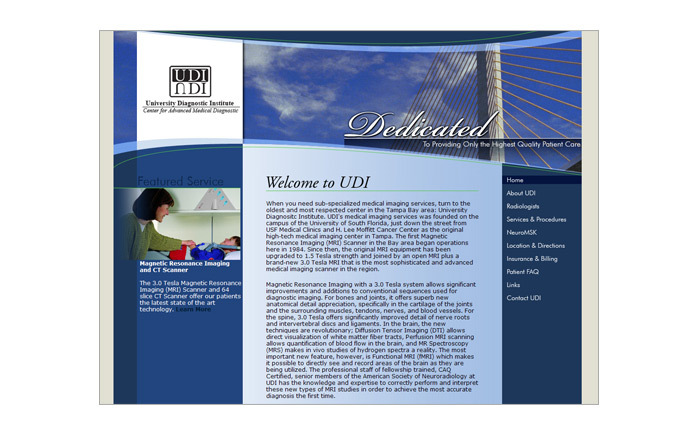 Are you looking for web designers in the Land O Lakes, Florida area? Look no further than the design team at ACF Consulting! Located in Trinity, Florida, right next to Land O Lakes, we'll provide you with everything you need to get a custom, easy to manage website for your company! If you can dream it, our Land O Lakes web design team can make it happen! 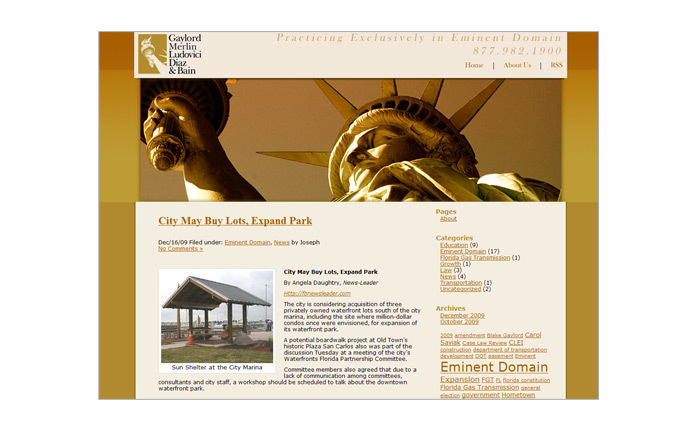 Whether you want a e-commerce site, photo galleries, flash integration, or just a simple, brochure type website, our web designers in Land O Lakes can make it happen. 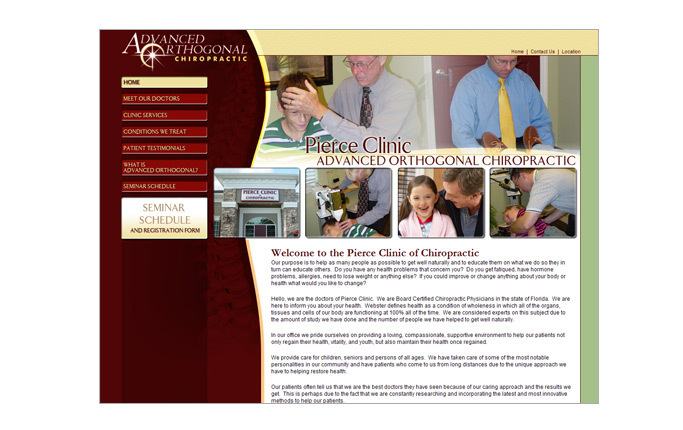 Our web designs are completely custom, so you can get anything you want. We take your current company brand into consideration and make sure that your website has the same look and feel as all your other marketing materials. Our admin console lets you make text changes and updates to your website easily. 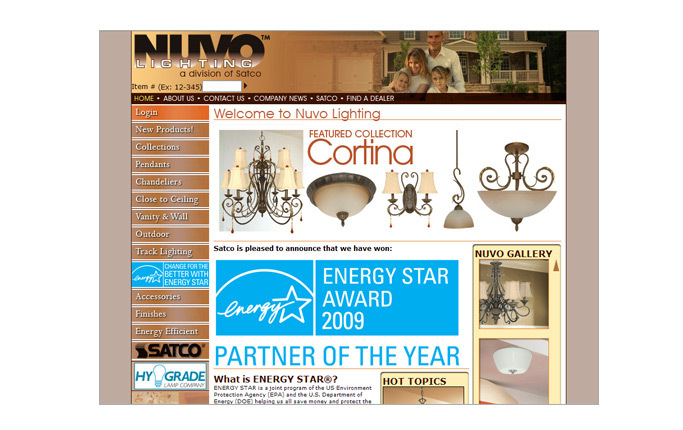 There is no need to wait for a designer to be available to update your website! These are just a few reasons why you should choose our web designers in Land O Lakes! Want to learn more? Contact us today! 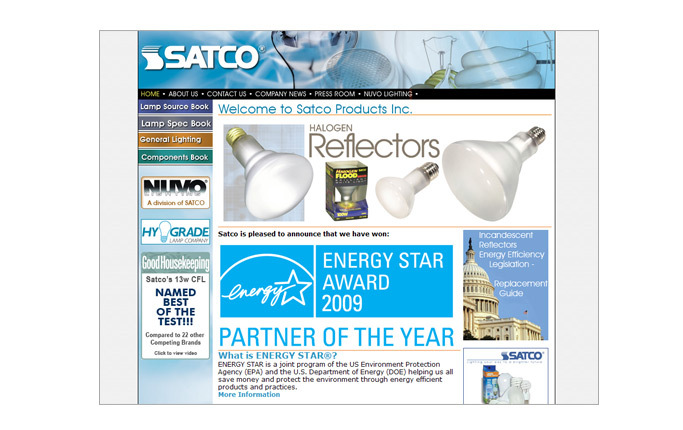 What sets us apart from other Land O Lakes website design companies is our personal approach to everything we do! Our goal is to create long lasting relationships with our clients and work with them to help their businesses succeed. At ACF, you're not just a number! We take the time to get to know all of our clients on a first name basis. We want to know you and your business and aren't satisfied unless you are satisfied! 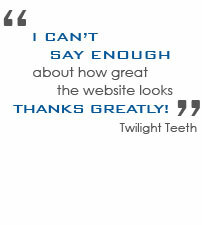 To see what our clients are saying about us, click here to visit out testimonials page. 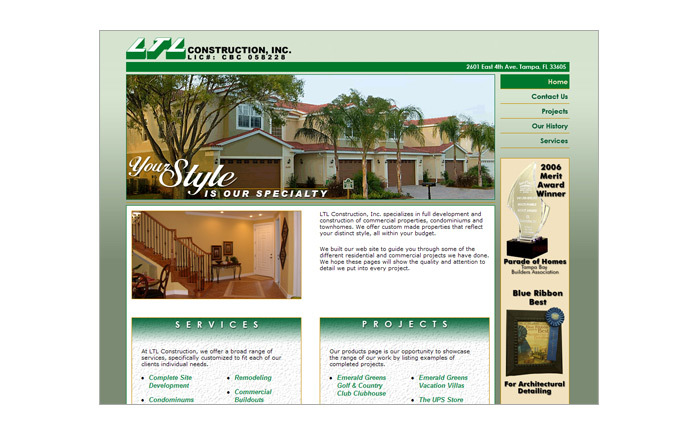 Are you ready to get a custom web design from our Land O Lakes design team? Contact us today by calling 813.235.6357. We look forward to hearing from you!